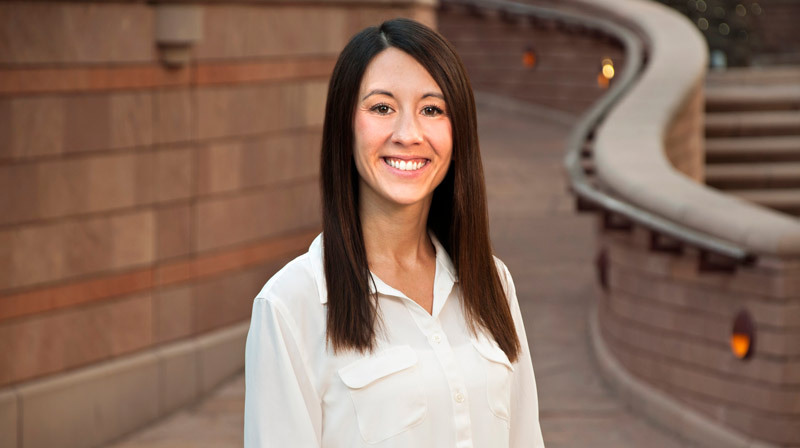 Katie joined the Arizona Justice Project in September 2008 after graduating from Howard University School of Law and becoming licensed to practice law in Arizona. At Howard, Katie was involved in the Federal Capital Litigation Clinic and worked for a Professor of Evidence and Criminal Law, sparking her interest in the criminal justice system and indigent defense. Katie was working part-time as the Arizona Justice Project’s Director and is now a contract attorney. She has supervised numerous volunteers and students in the review of post-conviction criminal cases, has provided direct representation in some cases, and has managed two grants from the Bureau of Justice Assistance. Katie is also the Legal Supervising Attorney for ASU’s Post-Conviction Clinic at the Sandra Day O’Connor College of Law.